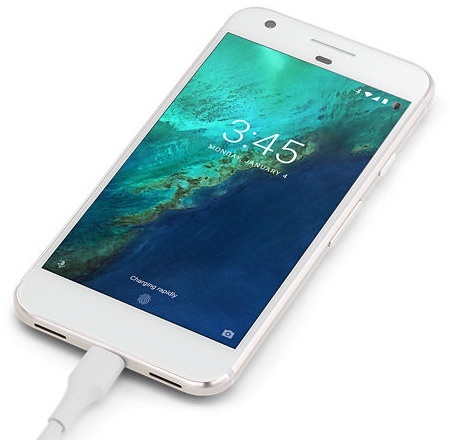 The successors of the Pixel and Pixel XL smartphones are known as Walleye and Muskie for now, and there are also references to a Snapdragon 835 processor, but the launch date and other details are not public at this stage. Google Pixel and Pixel XL have been around for a while, but we already hear about their successors. The Pixel 2 family was mentioned in quite a few rumors so far, and it might hit the market by the end of 2017. However, Google still has to unveil these unconfirmed handsets. The upcoming Pixel 2 devices are now known as Walleye and Muskie. This is not official, both being spotted next to a reference to the Qualcomm Snapdragon 835 processor as well. In addition to the two Pixel 2 handsets mentioned here, the Android Open Source Project code also mentions another codename linked to the Snapdragon 835, namely Taimen. However, we do not know yet if this is going to be a smartphone/phablet, or a tablet, maybe even a convertible. All the above should be taken with a rather large spoon of salt for the time being. As soon as we find out anything new about the upcoming Pixel devices, we will get back to this topic, so stay tuned.